Plastic body with window and trim detail. LED light indicates front and back of the heli, and also helps in low light flying. 4-channel 2.4GHz Radio with digital trims. Four micro motors. 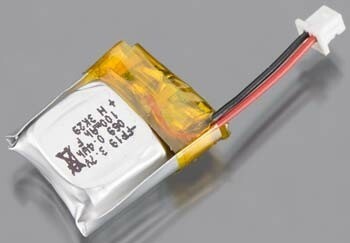 100mAh 3.7V LiPo battery. USB charge cord. One-piece PCB frame. 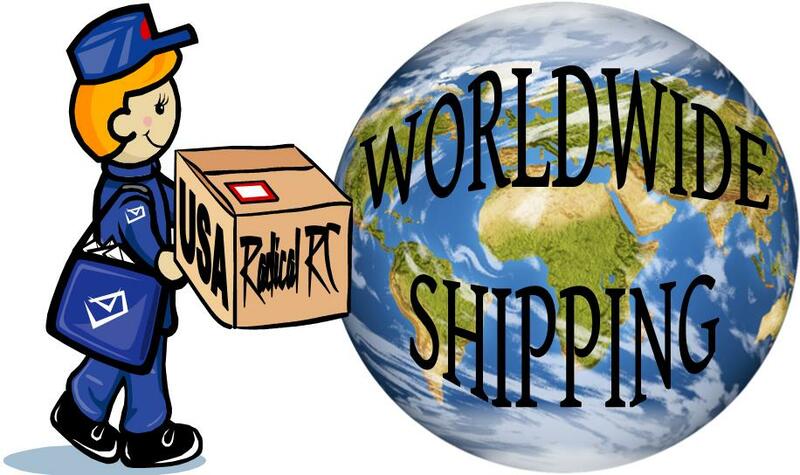 Uses SLT. 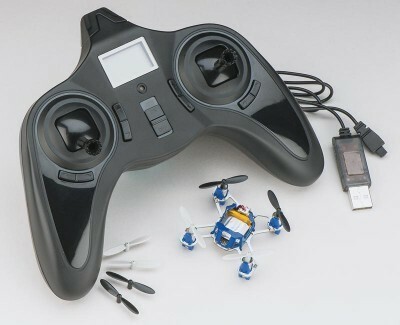 This means you can program your Tactic TTX650 or TTX850 to fly the worlds smallest Quad. 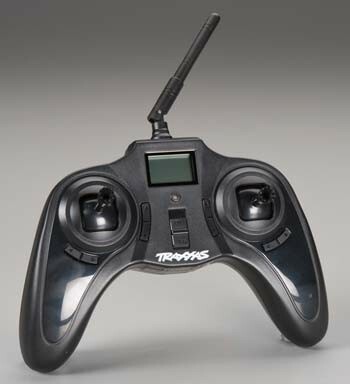 Includes a larger enhanced SLT transmitter with flips. Quad can be updated with new software through port. Battery changes easily for constant action. 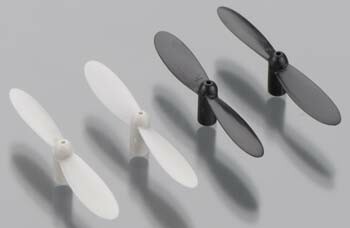 Factory replacement prop set for ProtoX as shown. Designed to press onto 1mm shaft motors. 2 left hand, two right hand props. May be inserted from either side for micro pusher or tractor applications. Spares for your Estes Proto. "A" Motor. This is a right front or left rear motor. This motor turns a clockwise prop as viewed from the top. This motor has the white end cap. 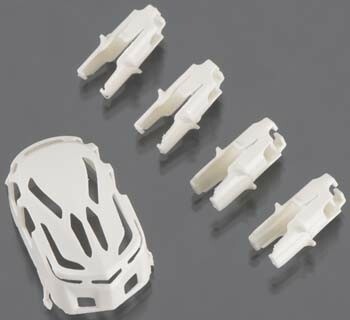 Spares for your Estes Proto X. "B" Motor. This is a left front or right rear motor. This motor turns a counter-clockwise prop as viewed from the top. This motor has the green end cap. Spares for your Estes Proto X. Transmitter. Spares for your Estes Proto X. USB Charger. Spares for your Estes Proto X. This is a new perfectly working frame. No motors, no mounts, no canopy. Installing your motors requires small delicate soldering. No refund if you damage it, don't even think about asking. ;-) These are new working frames parted out to get motors to fix other units. No wires on the board. 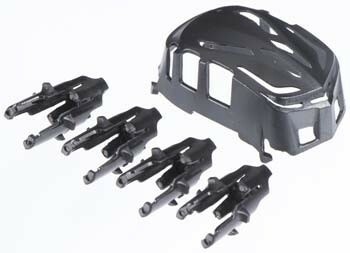 Spares for your Estes Proto X. Canopy / Battery Cover and 4 Motor Mounts. Factory original parts. Color Black. Spares for your Estes Proto X. Canopy / Battery Cover and 4 Motor Mounts. Factory original parts. Color White.